imageobject — A wrapper for image data and its associated meta-information. An imageobject is a wrapper containing imagedata and its associated meta-information. If the SVG Module is used, imageobject can also contain the svg:svg element. May be formatted inline or as a displayed block, depending on context. It might not be rendered at all, depending on its placement within a mediaobject or inlinemediaobject and the constraints on the publishing system. For a more detailed description of the semantics involved, see mediaobject. These elements contain imageobject: imageobjectco, inlinemediaobject, mediaobject. The following elements occur in imageobject: imagedata (db.imagedata), imagedata (db.imagedata.mathml), imagedata (db.imagedata.svg), info (db.titleforbidden.info). of the most widely recognized buildings in the world. 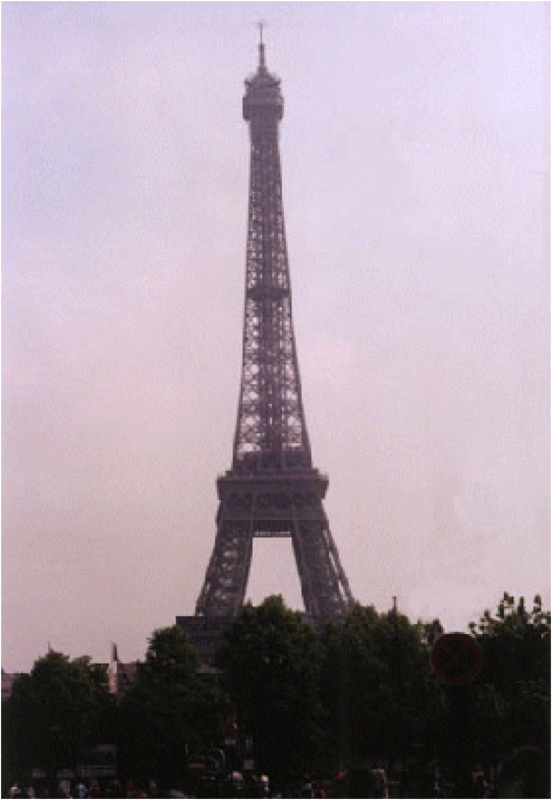 Designed by Gustave Eiffel in 1889, The Eiffel Tower is one of the most widely recognized buildings in the world.